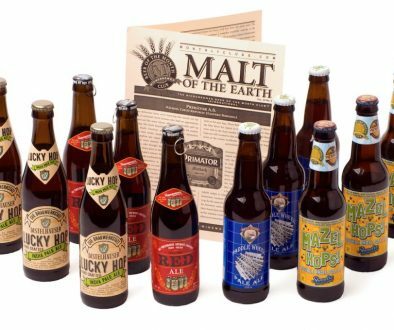 We’ve teamed up with our friends at InsideTheCellar.com to bring a very special, very fresh St. Patrick’s Day. 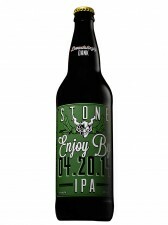 You can have Stone Enjoy By 4.20.14 shipped to your door for $6.99 a bottle. 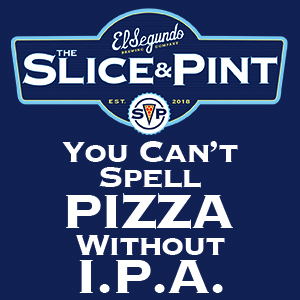 If you haven’t tried this beer before, it’s easily the best Double IPA you will ever taste, and is best consumed fresh, in this case by April 20, 2014. 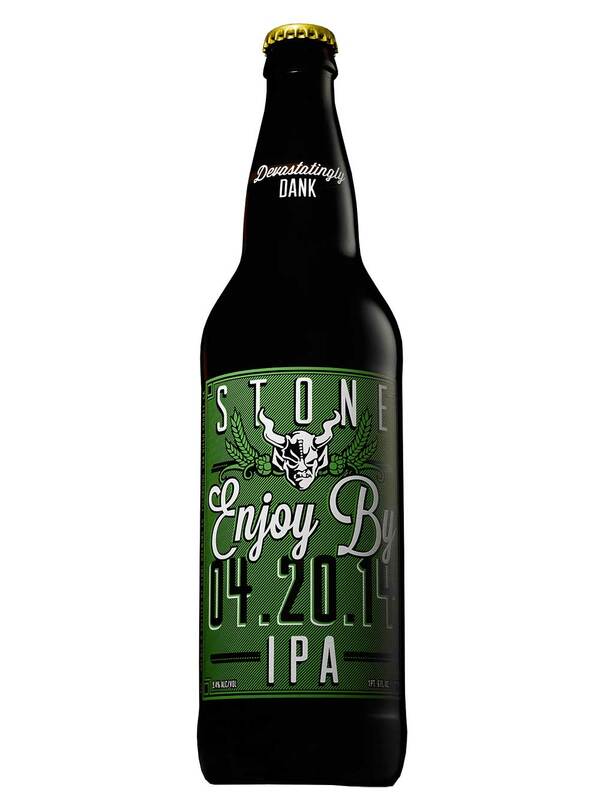 CLICK HERE TO PURCHASE STONE ENJOY BY 4.20.14, WITH THE SPECIAL PRICE OF $6.99 FOR ST. PATRICK’S DAY. 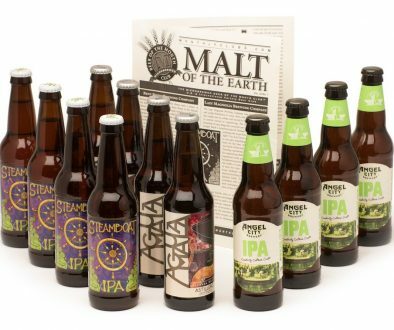 THE PRICE WILL GO UP TO $8.99 TOMORROW.